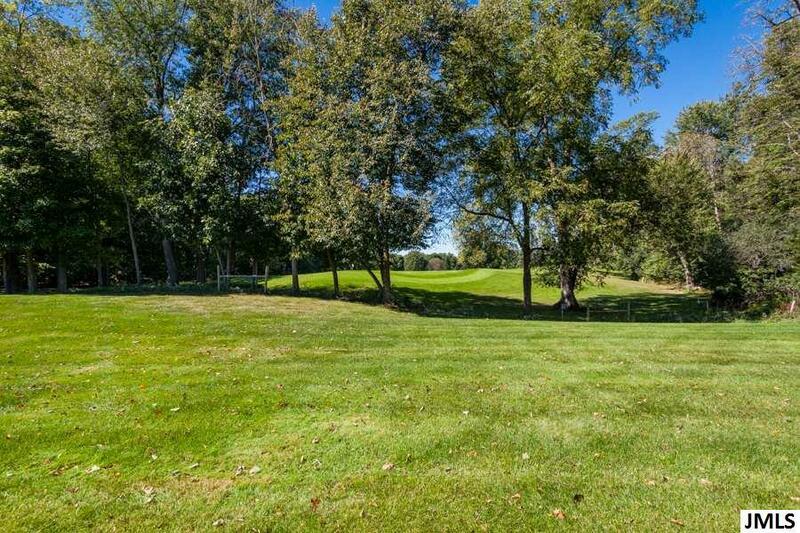 A very pleasant surprise is what you will find in your new Country Club Hills condo, over looking holes 6 & 7, w/mature trees to the north adding to the view & privacy! 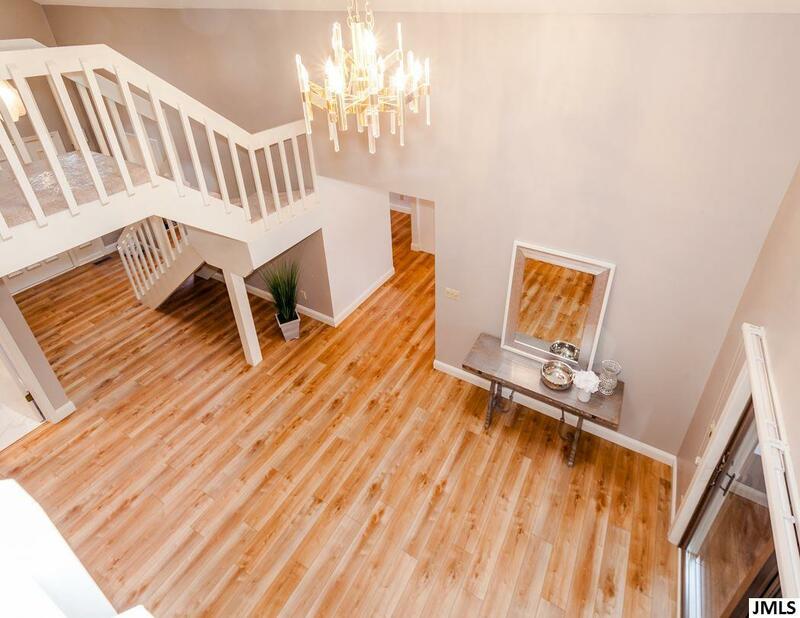 With 2520 sq. 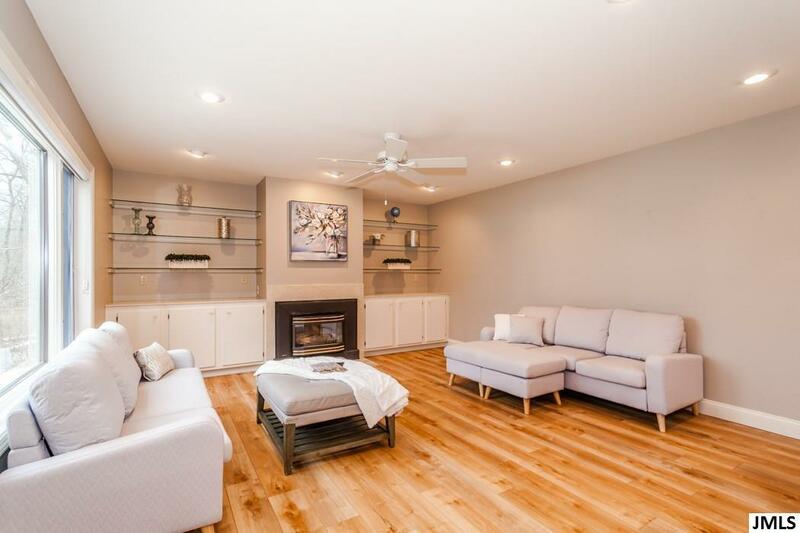 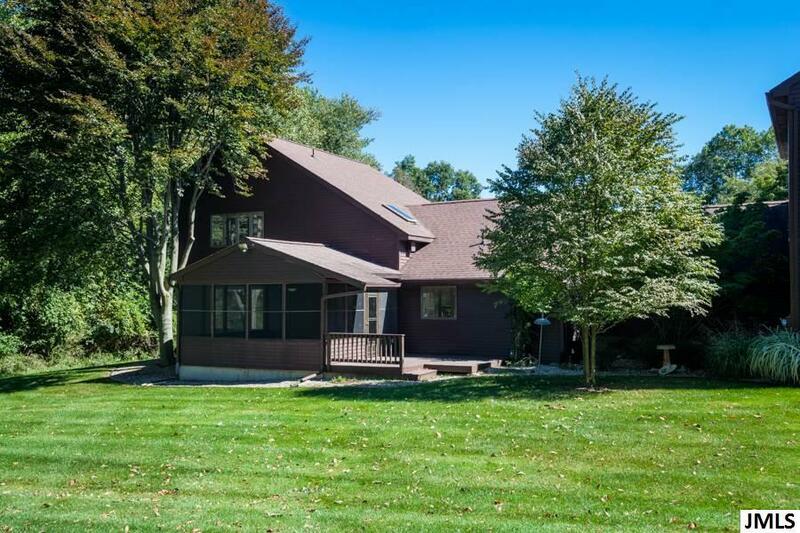 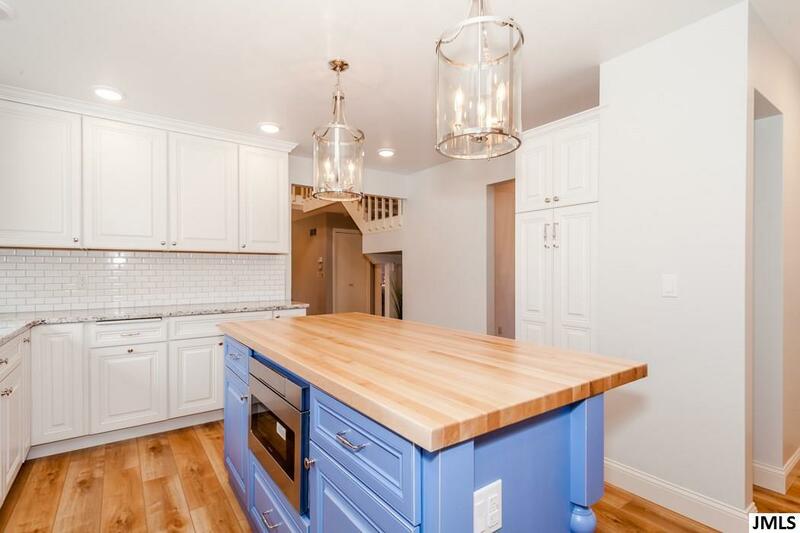 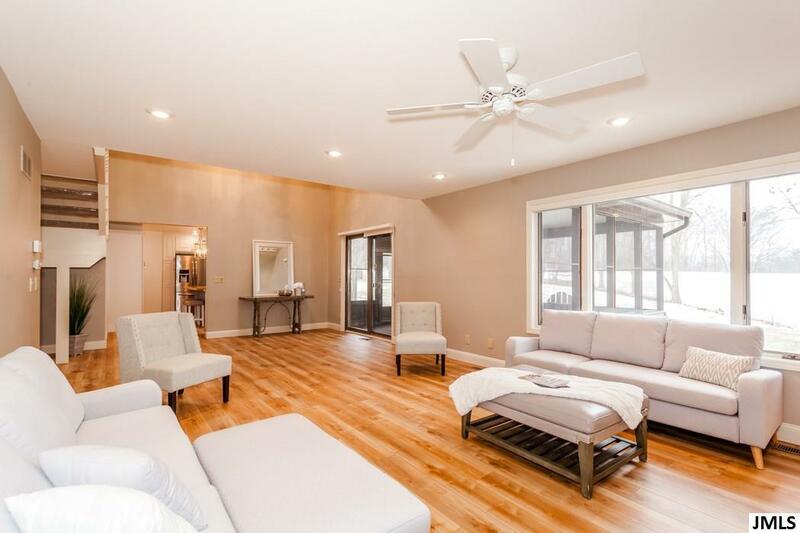 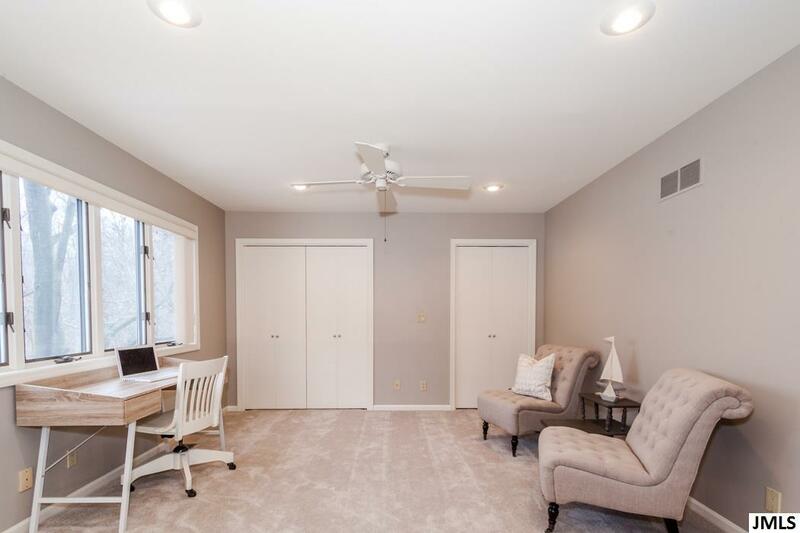 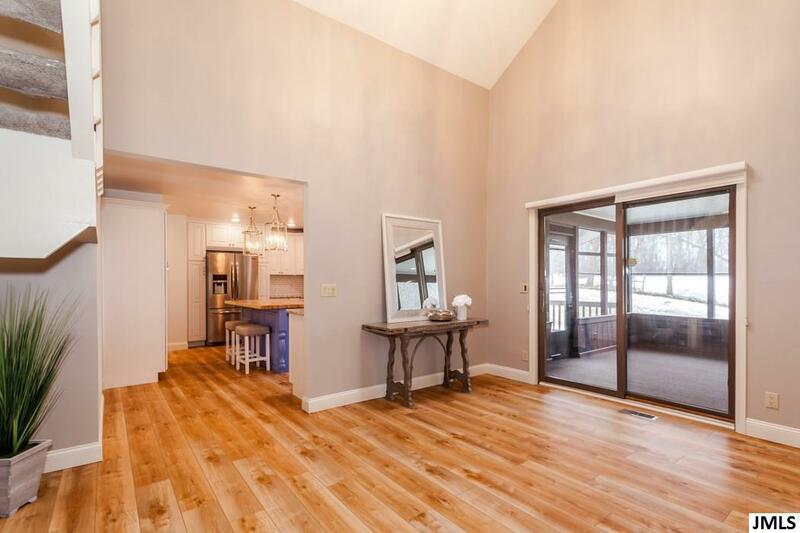 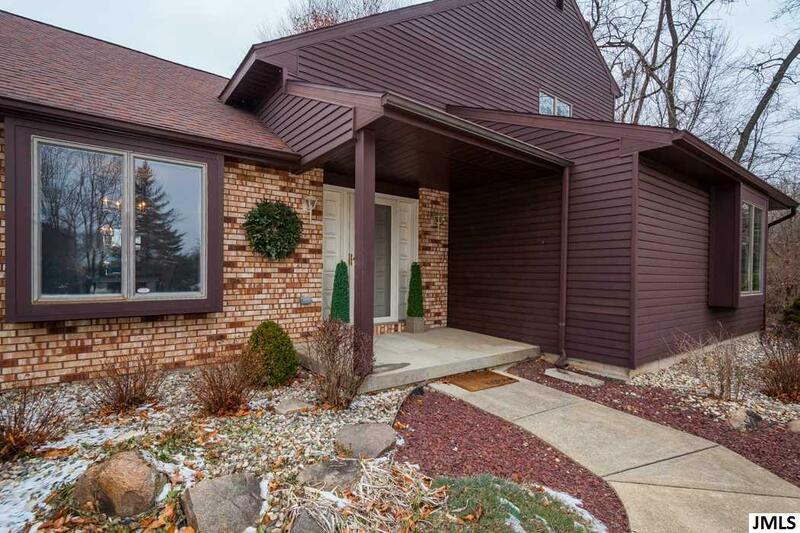 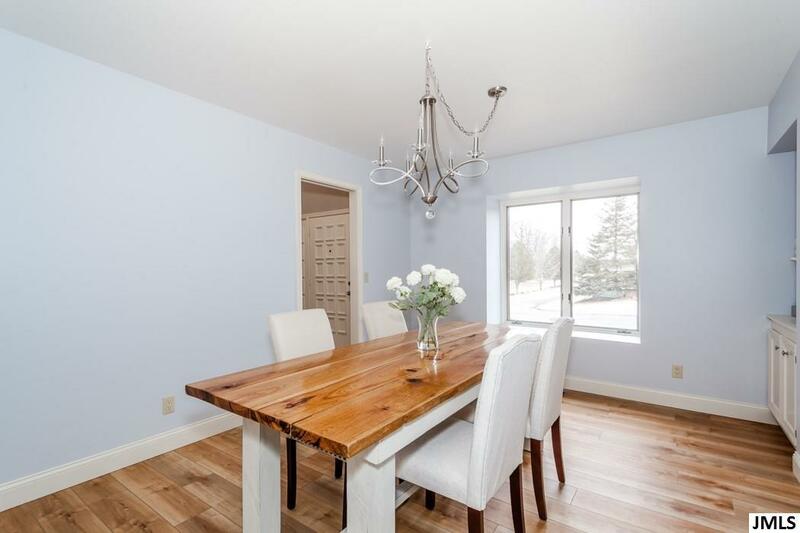 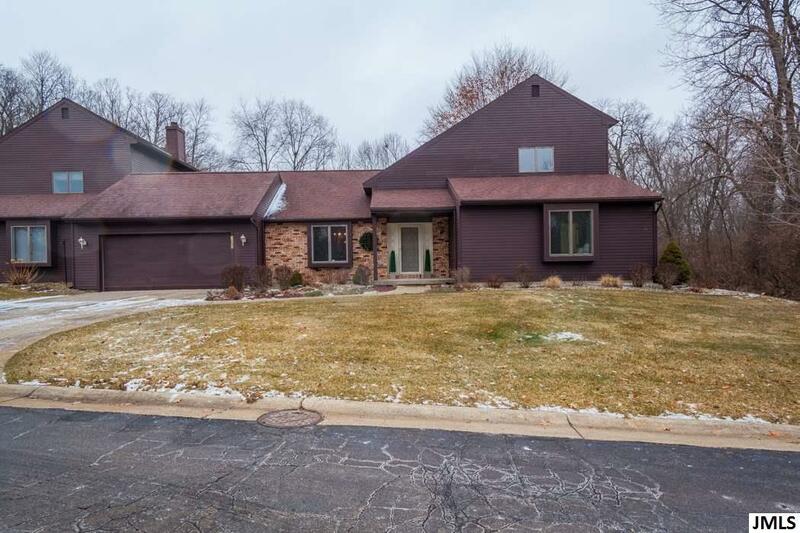 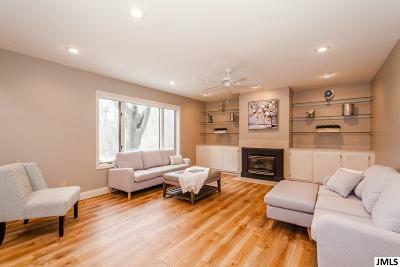 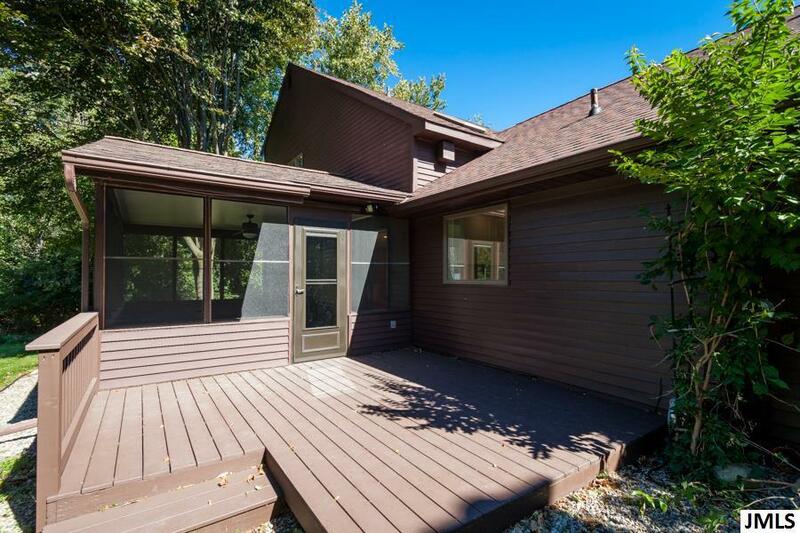 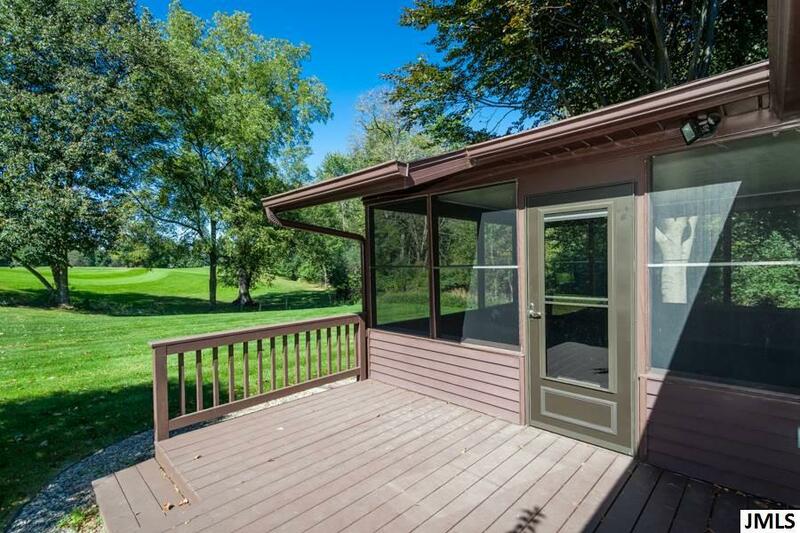 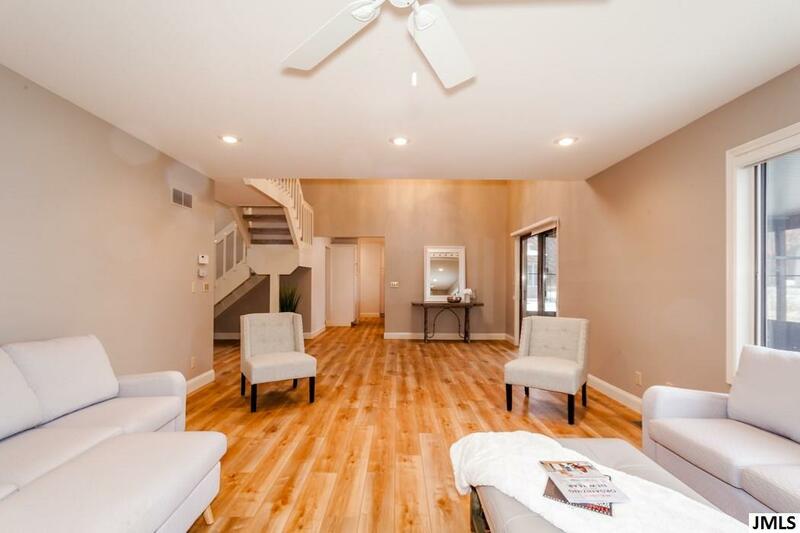 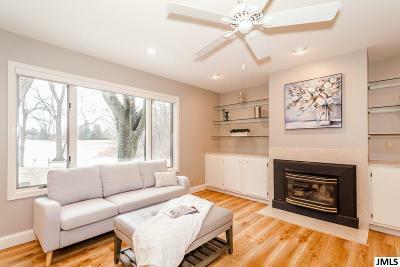 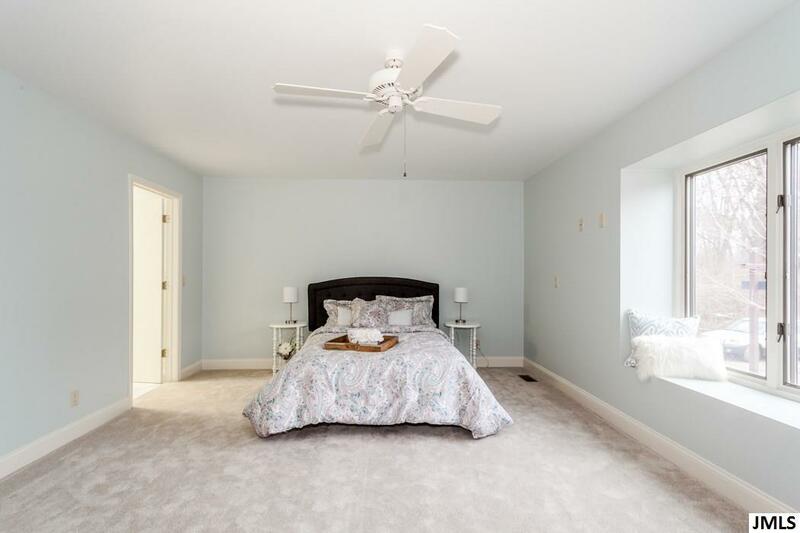 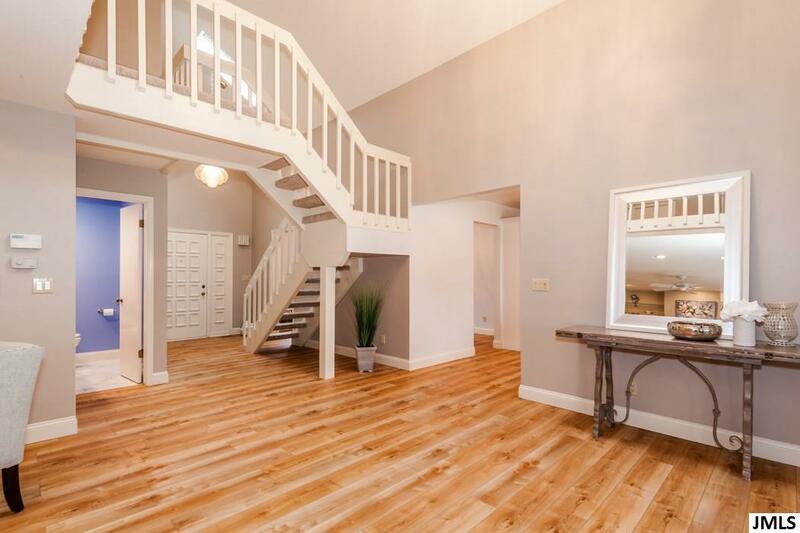 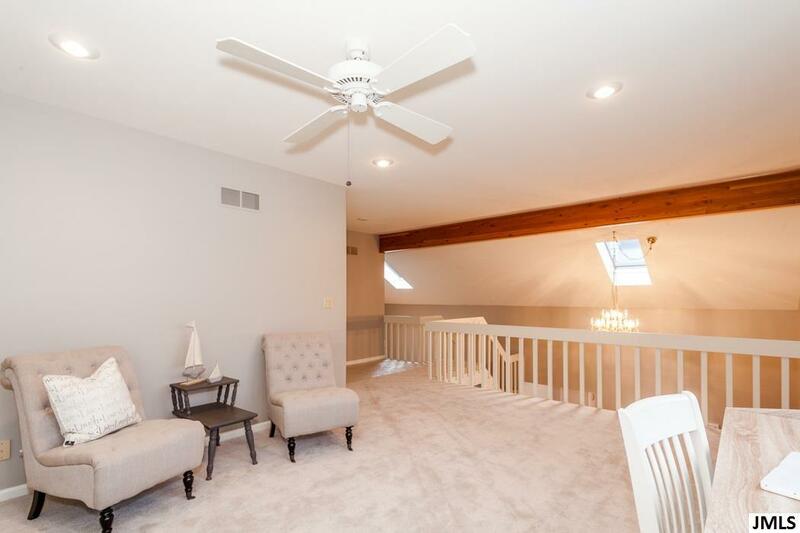 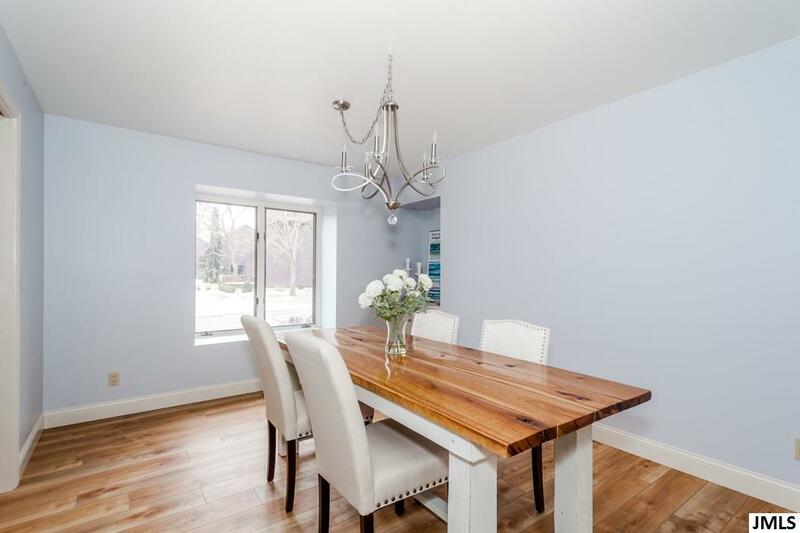 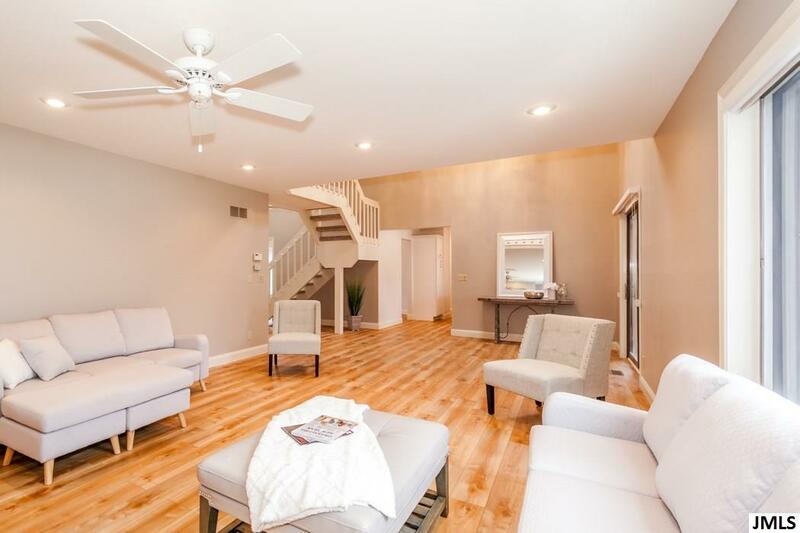 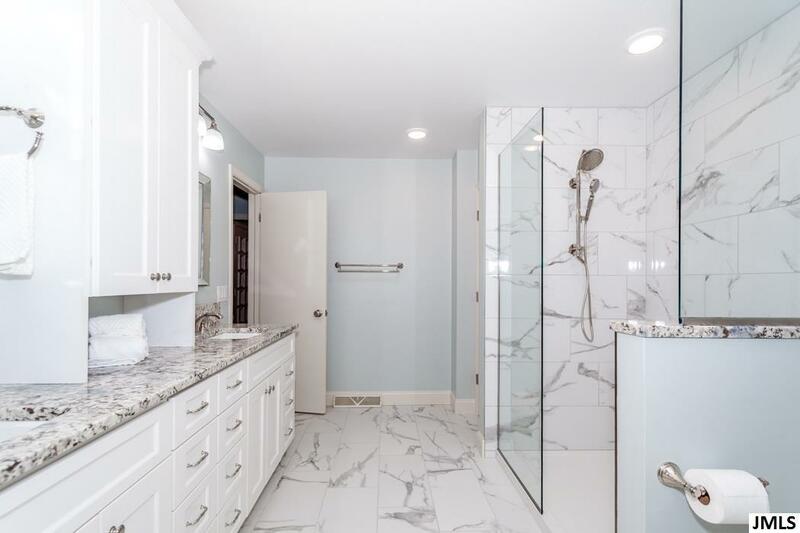 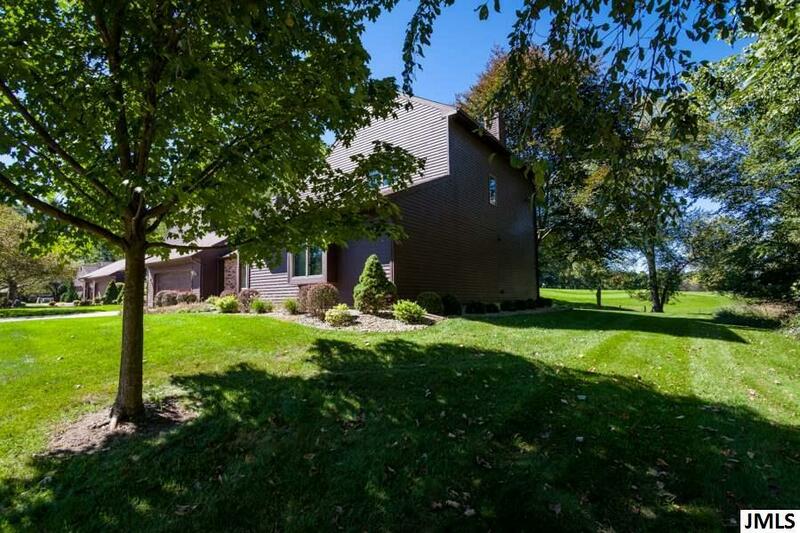 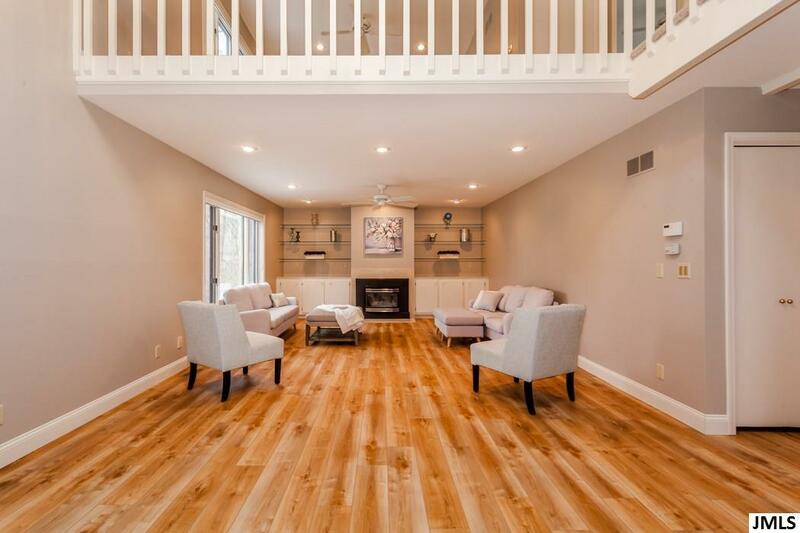 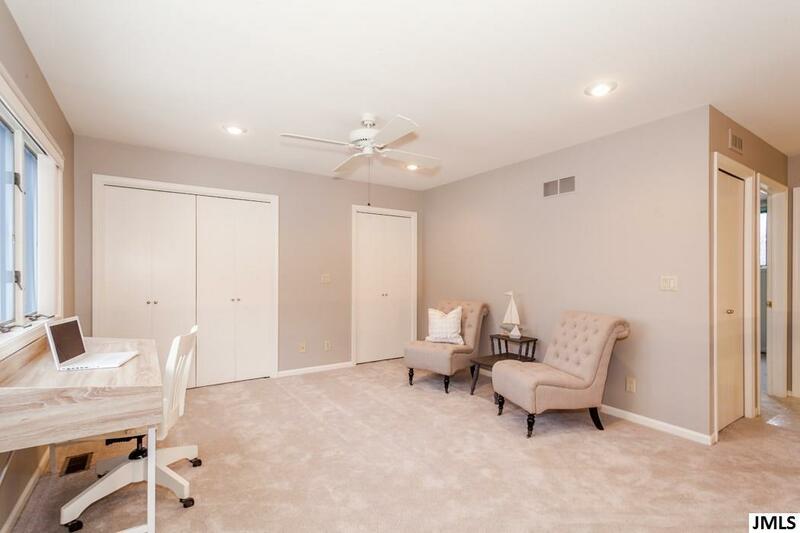 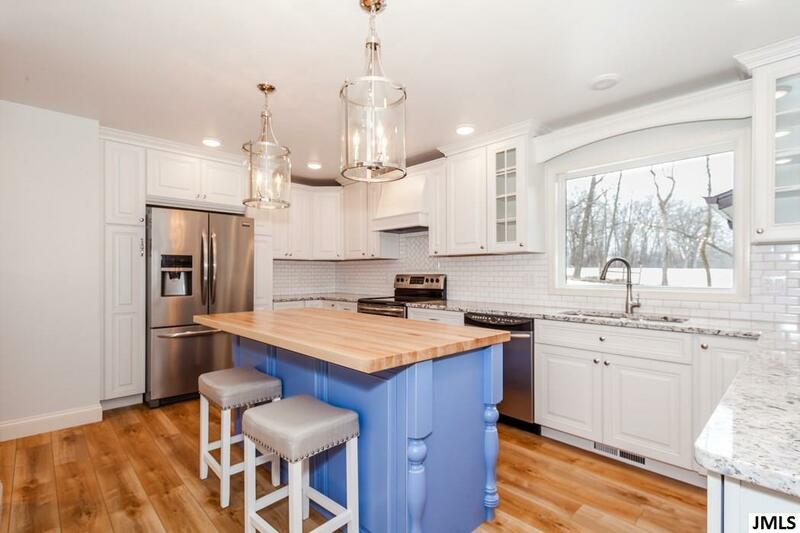 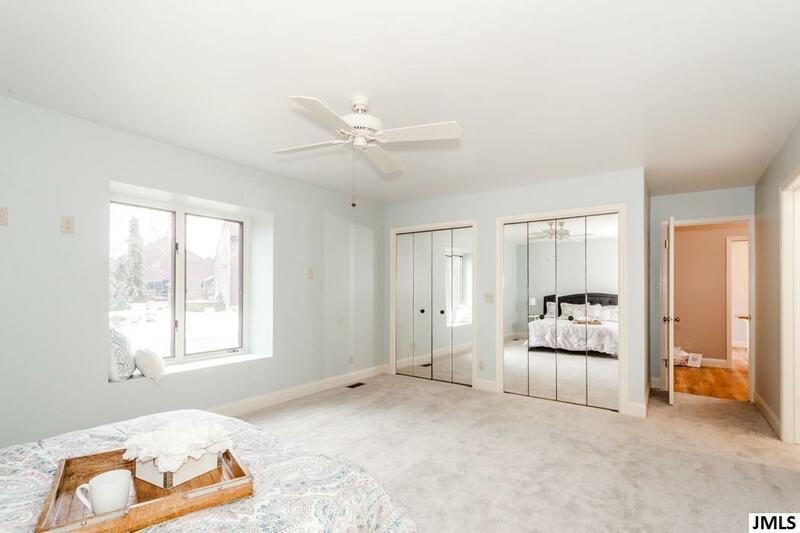 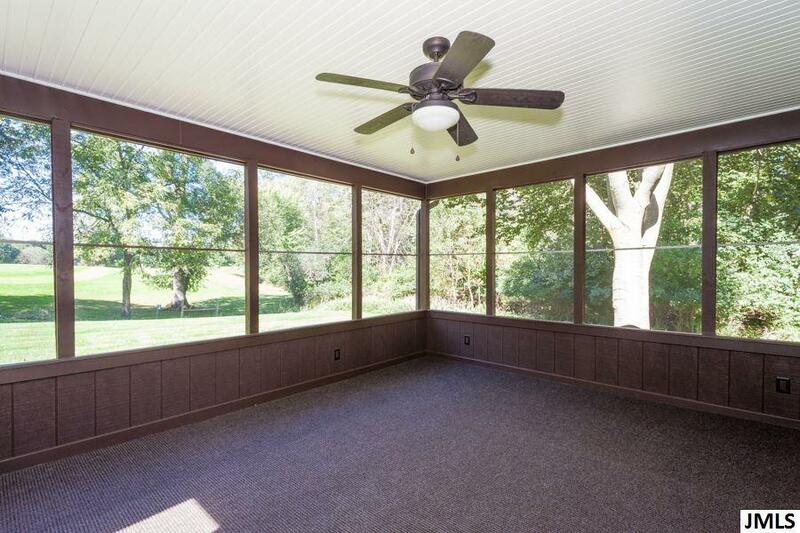 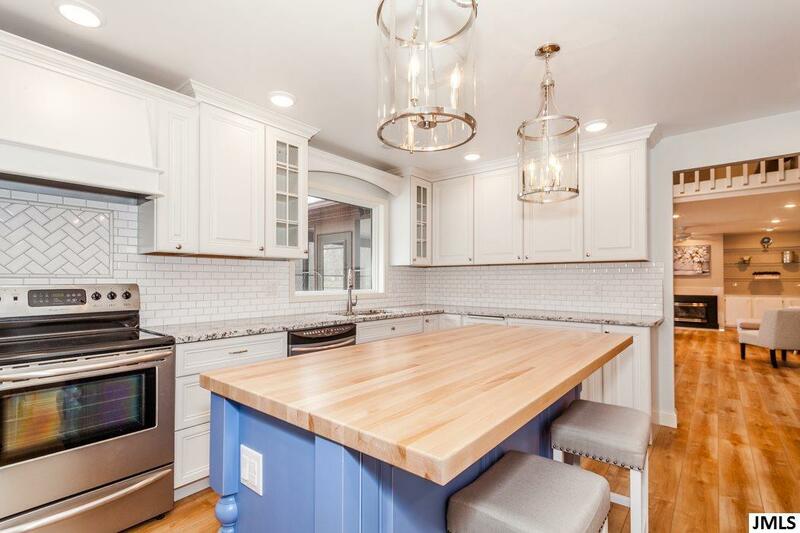 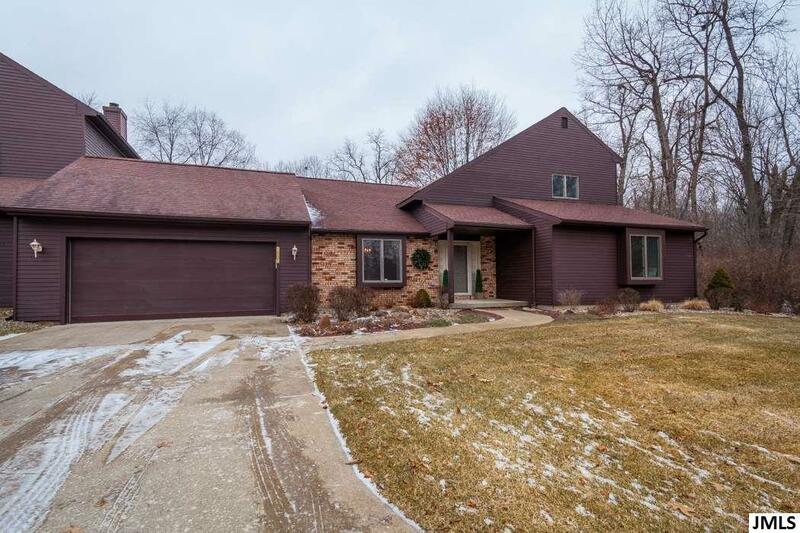 ft. of luxurious, newly remodeled space, plus an oversized garage, full basement, new deck & dreamy screened in porch, you are going to love coming home. 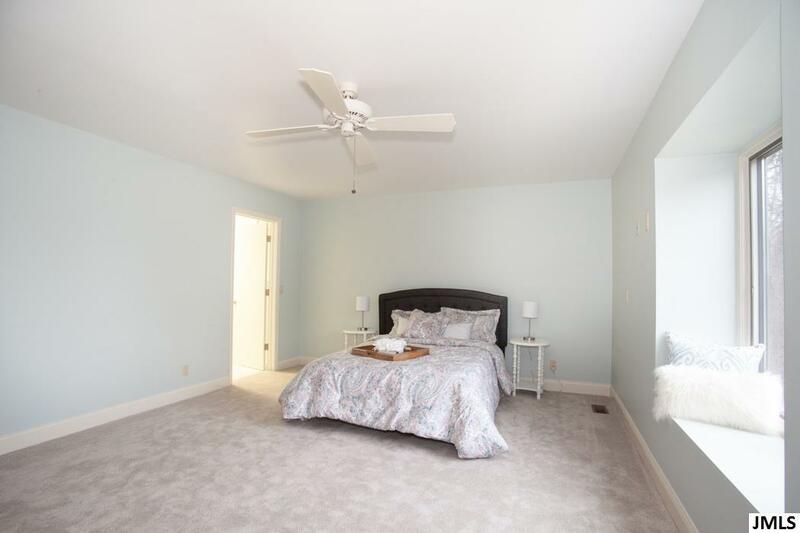 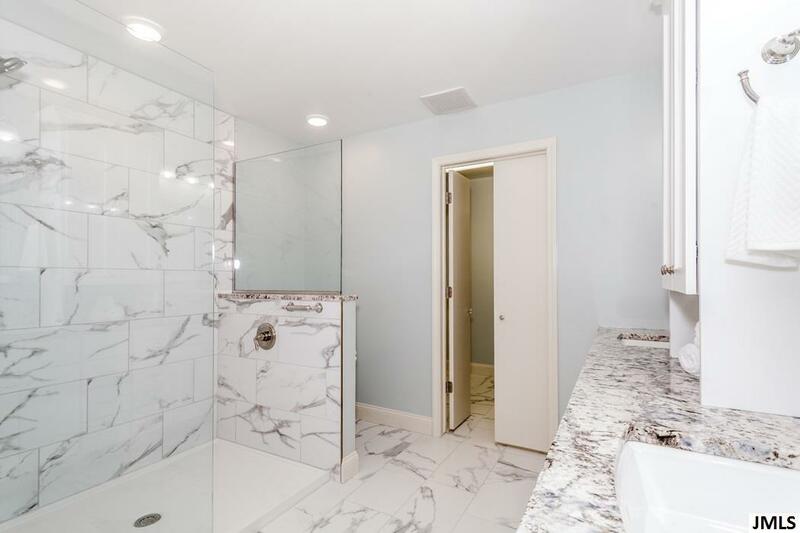 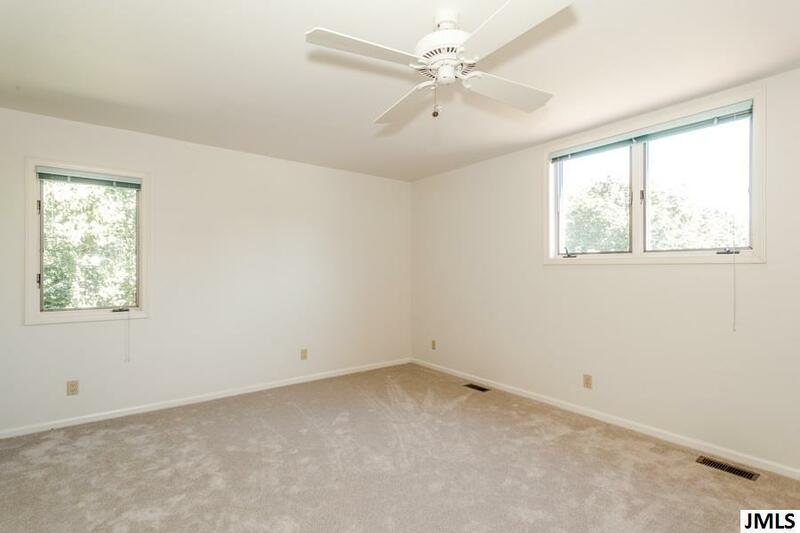 Your gracious main floor master suite boasts a stunning bathroom w/walk-in shower, dual closets & in-suite laundry. Your large living room is the perfect gathering space w/built-in shelving, picturesque views & beautiful hard wood floors. 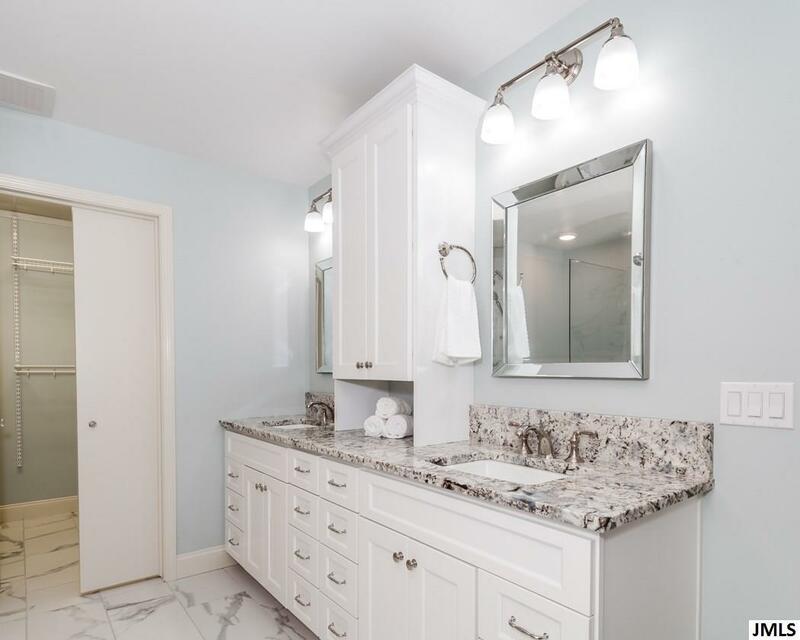 Your gorgeous designer kitchen, w/elegant stone & butcher block counter tops, eat in space, regal lighting & cabinetry with beautiful finishes, innovative storage solutions, stainless appliances and a gorgeous view, is a showstopper. 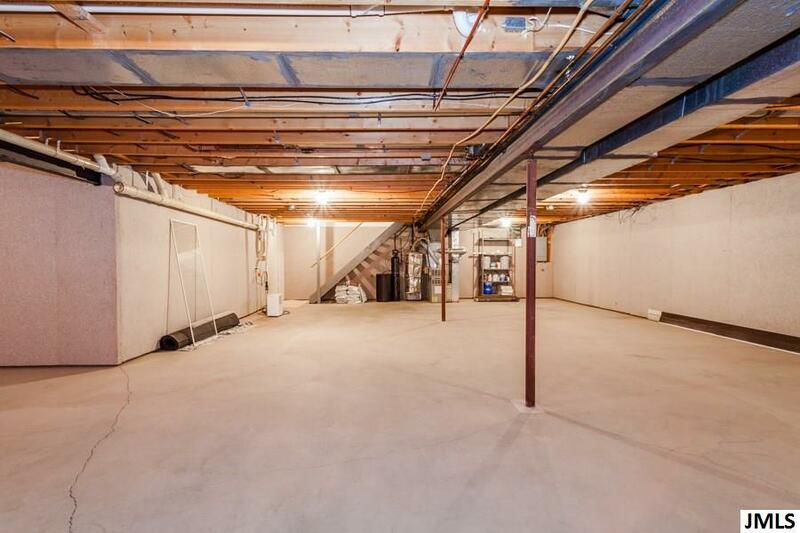 The second floor offers loft living space, additional bedroom & full bath. Low maintenance, easy, luxury living is yours, in your better-than-new condo! 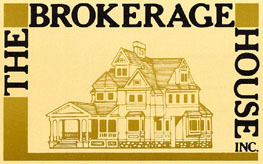 Welcome home to 1888 Wedgefield Blvd!